What’s in store for the engineering industry? To put it simply: more technology. Engineers are finding new ways to streamline processes and get to market sooner with the help of technology. This includes industrial optimization, advanced software, and the continued spread of the Internet of Things (IoT), to name a few. Embracing technology isn’t optional. In fact, it’s becoming a requirement for those entering the field. “Manufacturing and process engineers are increasingly expected to be fluent and adept at data access and analysis within these environments. In fact, 17% of engineering jobs require AutoCAD® skills which is a clear indication of what engineers need to focus on,” stated an article by Simon Jones of PRV Engineering. So what else should your team prepare for in 2019 and beyond? Let’s take a look at emerging trends in engineering. Like many industries, engineers are looking for ways to optimize processes for better outcomes. Lean Six Sigma methodologies continue to gain popularity and are expected to do so into 2019. It’s a methodology combining two powerful processes that save you money, eliminates “waste” from a process, and solves problems caused by faulty processes. According to Engineering.com, the reason for its adoption is because these efficient methodologies can help improve the quality of process outputs by identifying and removing the causes of errors or defects and minimizing variability. For those looking to make the most of work hours, keying into industry optimization will provide new avenues for growth and productivity. Training is likely required if no one on your team is familiar with these methodologies, which can also be a way to retain your top staff. Another trend sweeping the engineering industry (and many others) is automation. First, for its productivity and efficiency benefits. And second, for its ability to improve the final product by sharing data and learnings more easily. When you can automate processes, managers spend less time sifting through data and coordinating reviews and can focus on more important tasks, according to an article by UpChain. The results? Time savings for everyone, including managers, and faster time to market. Looking for other ways to improve the efficiency and productivity of your team? 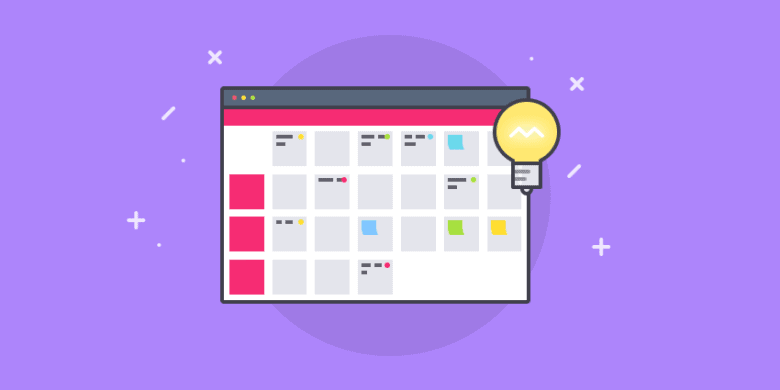 Take a better time tracking software for a trial run, and uncover roadblocks and inefficient processes. Some time tracking tools for engineers offer premium features such as project budget management, invoicing, payments, and more. You can even turn on productivity features such as app and URL tracking, optional screen capture to track progress, and more. Want to give it a try? 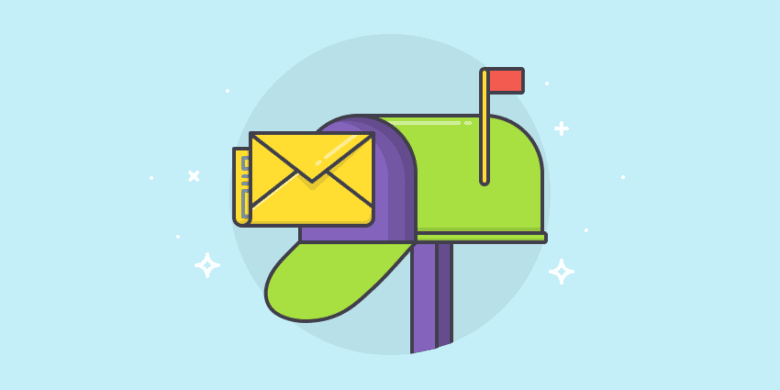 Get Hubstaff free for 14 days, no credit card required. 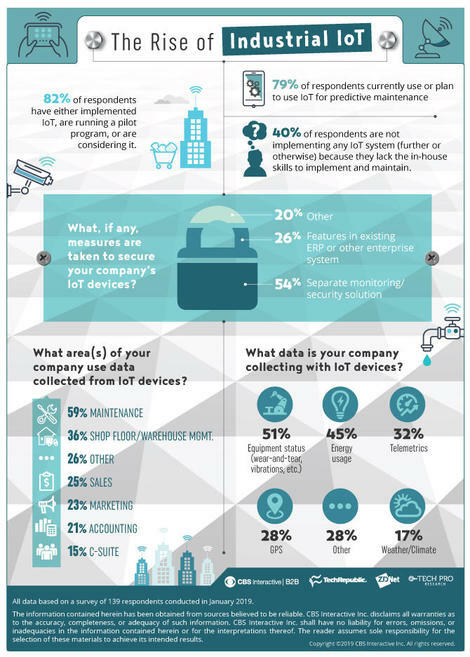 In a 2019 survey by Tech Pro Research, 82 percent of survey respondents have either implemented IIoT, are running a pilot project, or are considering it. Industrial IoT has provided a way to gather data at every point in the engineering and manufacturing process. The digital intelligence that can be gathered and reviewed through IIoT gives engineers an opportunity to identify efficiencies and revenue streams. As more companies embrace IIoT, processes can speed up and become more successful at a larger scale. It’s likely this a trend that isn’t going anywhere in the next few years. Of course, as more solutions arise to simplify and improve the engineering process, other challenges remain. Specifically, filling engineering roles and sustainability, which includes a number of factors. A growing need for engineers plus an aging workforce that approaches retirement is creating a lack of talent in STEM (science, tech, engineering, and math) fields. 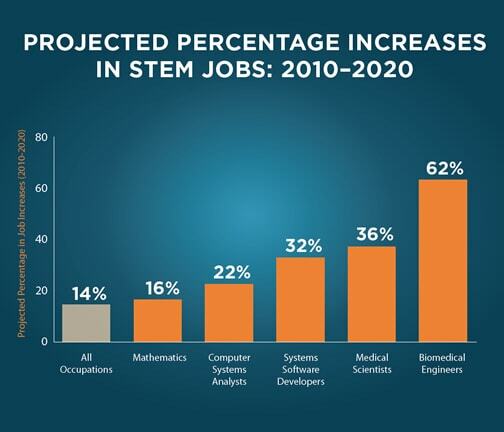 As of the beginning of 2018, the United States had 1.2 million unfilled STEM jobs. Not only are jobs going unfilled, but degrees are not being completed. The same article states that 40% of students enrolled as STEM majors switched subjects or failed to earn a degree. To better fill the STEM pipeline, companies such as Office Depot and Toyota are giving grants to create hands-on learning opportunities that will encourage the next generation of engineers. For your company, it might mean more on-the-job training or more outreach is needed to fill roles and grow your team. What’s worked for you when it comes to finding engineering talent? Let us know in the comments. Sustainable can mean a lot of things. For engineers, it can mean creating sustainable cities are more people live in densely populated areas, repairing aging infrastructure, or reducing your project’s carbon footprint. Engineers need to stay ahead of changing trends in environments, populations, and infrastructure to ensure projects are not only built to last but built to serve the people around them. This, of course, can be challenging. With the help of digital intelligence, a 360-degree approach, and smart building, it’s all possible. The same technologies mentioned above can open your company up to better building practices, such as reducing pollution with smart cities. In addition to the trends listed above, there are different ways of thinking that engineers can take to ensure they’re staying ahead of the curve. As Deloitte points out, taking a 360-degree approach to construction projects can ensure you’re making the best use of technology and data. 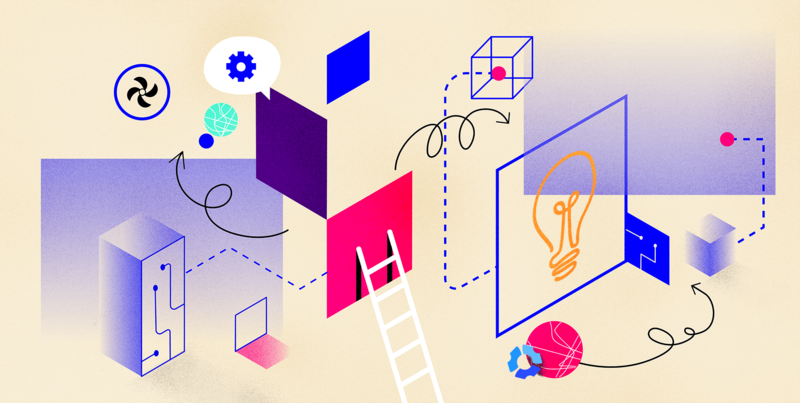 Embrace new tools that can improve your output and the overall success of a project. With all of the software that’s available, it’s easy to find ways to improve collaboration and project outcomes. Just make sure the software you choose is easy for your team to use, and can integrate with other systems you have in place. What approaches are you taking to bring your engineering team into the future? Let us know in the comments.